The fly Paul Little will be teaching to ladies and juniors on Sunday 6th November at Chatton Trout Fishery. Any ladies or juniors who tie the fly before the event there will be a prize…so please bring them along. The morning will consist of casting and fly tying tuition for ladies. Coaches Vicky and Anne under the guidance of retired university lecturer Cliff Johnston (who specialised in teacher training) have organised a morning full of interesting sessions for juniors. 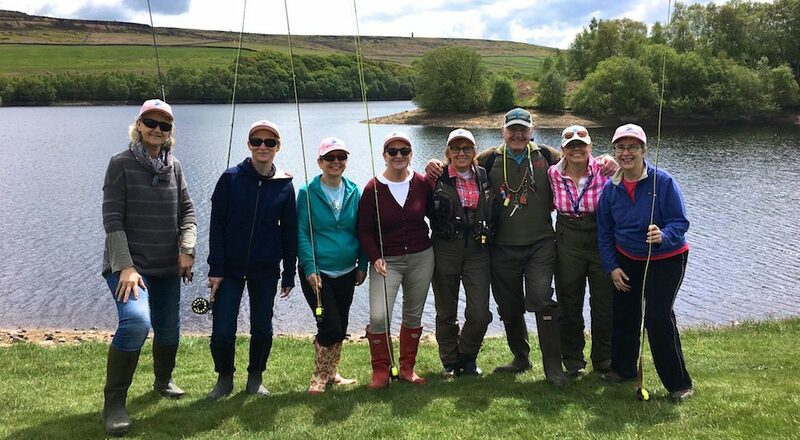 After lunch everyone will be out fishing the lakes and ladies who are advanced in their fishing techniques can receive tuition from AAPGAI master Paul Little.